Friday, 26th February. 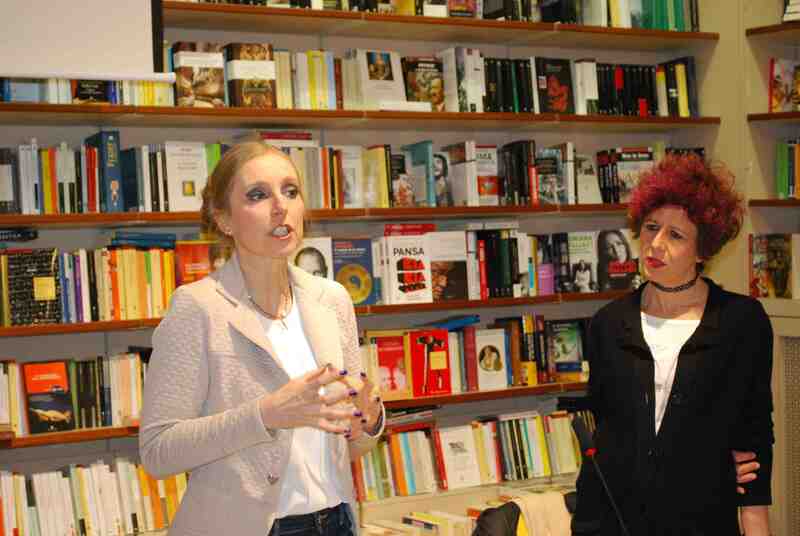 At 18.00 the Vittorio Giovannacci bookstore of Biella (via Italia, 14) organizes a meeting with Elisabetta Cametti to present her last work Il regista (Cairo Editore). Speaker of the event is the journalist Marta Coda.